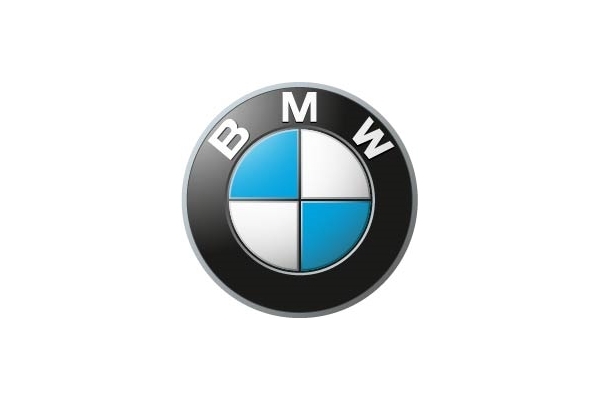 The German premium automobile manufacturer BMW chooses TTTech Auto, a high-tech company specializing in leading safety software and hardware platforms for automated driving, as development partner for automated driving functions. Together with TTTech Auto, BMW will develop functional applications that aim to bring automated driving level 3 and 4 to highways until 2021, enhancing safety and comfort for the driver and passengers. TTTech Auto contributes its extensive cross-industry software and functional safety experience to this project. This cooperation is part of BMW’s enhanced activities in the field of automated driving. For the development process with partners like TTTech, BMW is implementing “LeSS” (Large Scale Scrum) for very efficient software development. This agile software development model with very few hierarchical levels and a large number of small teams, will ensure highest velocity in the development. With BMW, TTTech Auto is entering another close partnership with a global key player in the automotive industry and a distinguished premium OEM. TTTech Auto is currently establishing a new team on-site in Munich and is looking for talented and motivated new employees to strengthen TTTech Auto’s excellent engineering workforce.